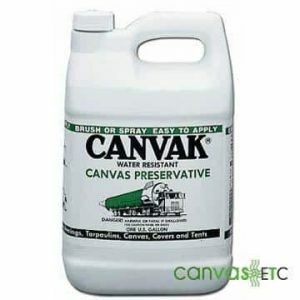 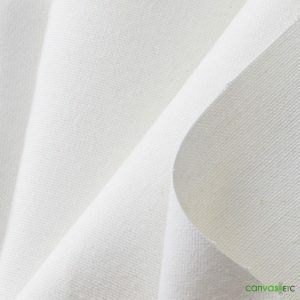 At canvasetc.com, we try to ship exact yardage as the customer orders, but due to rolling machine calibration, and occasional user error we alert our customers to a /- 5% tolerance in quantity ordered. 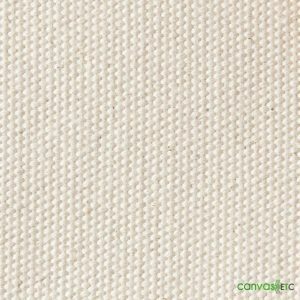 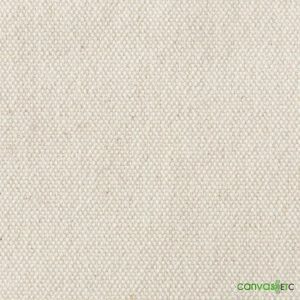 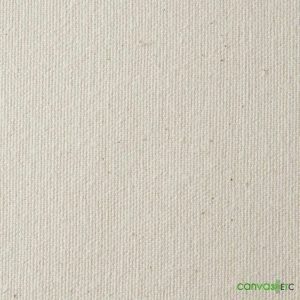 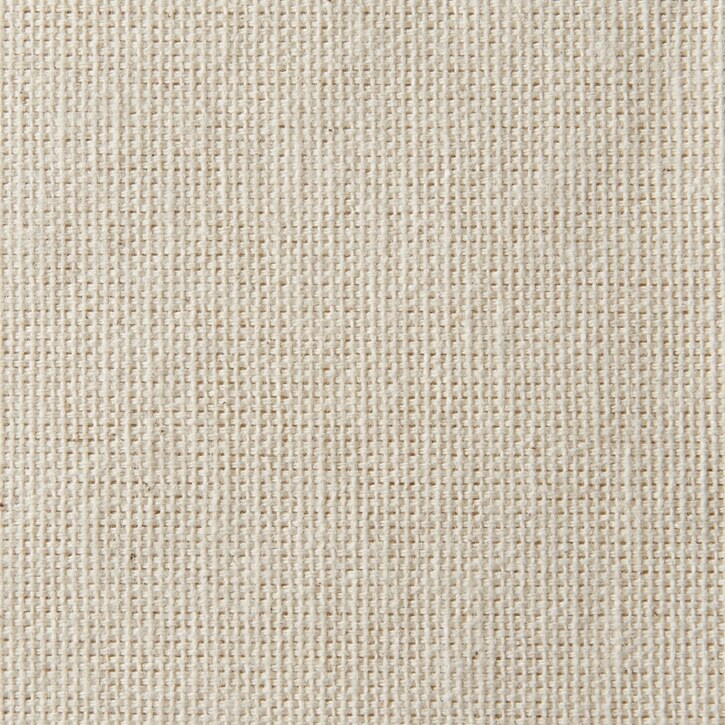 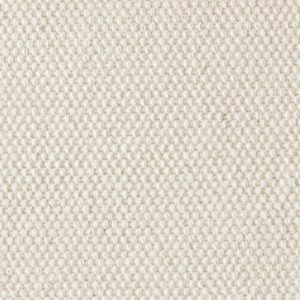 Our lightweight 7 oz single filled canvas duck is made from single yarns. 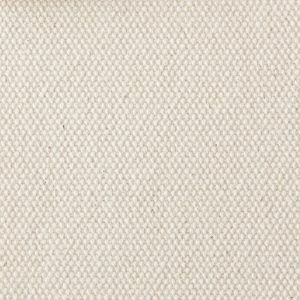 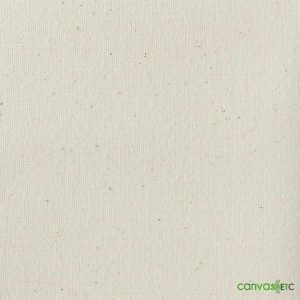 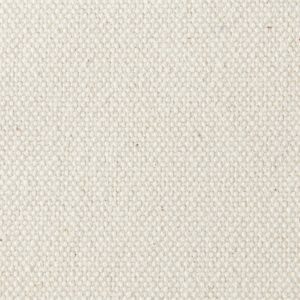 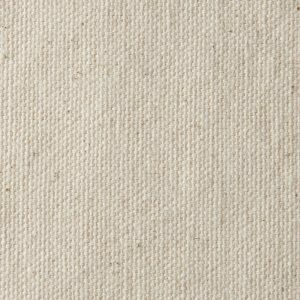 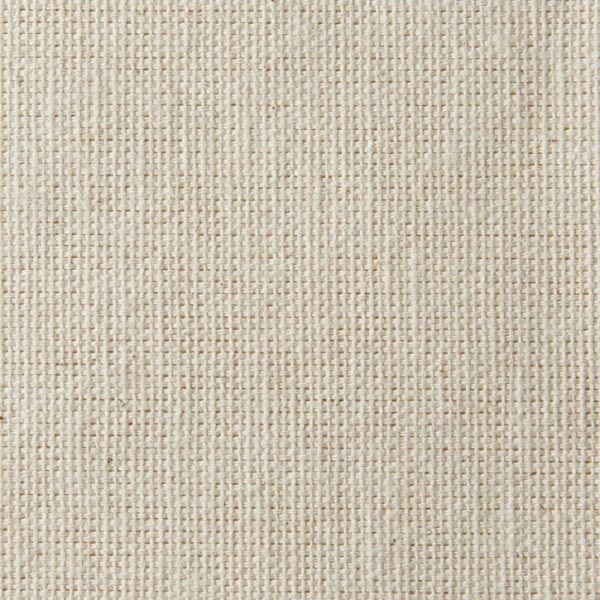 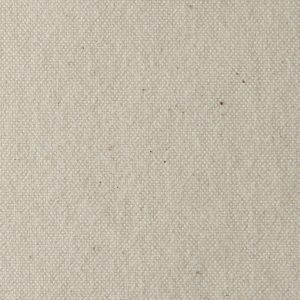 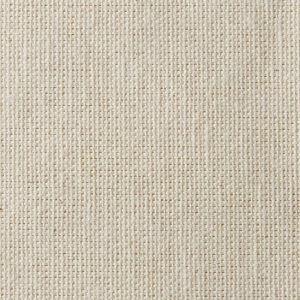 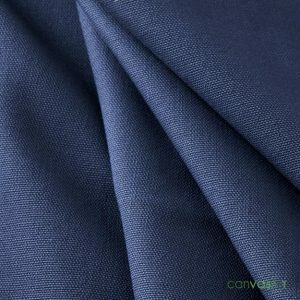 Use this inexpensive fabric in a variety of product.